Mobile app development has reached on such a level that every developer looks out for ways to shorten development cycles, better performance, and quicker deployment. The days are long gone when business houses had only one option of developing an app, that was the native platform. With hybrid mobile apps in the fray, the dimensions of app developers have taken an upward turn. Developers are looking more towards a single app that can cater to user experience, as well as all the device platforms. And here comes the role of hybrid apps through React Native framework. Mainly, hybrid and native app form the core of app development, but with better flexibility, hybrid apps are used more as compared to native apps. 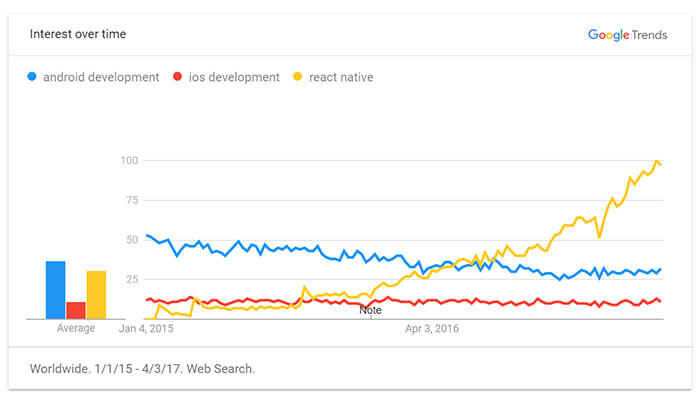 It's almost two years now that the React native was brought forward, but in these two years, the tech has convinced the web community in such manner that the search for ‘React Native’ is more than ‘iOS development’ and ‘Android development’. The most crucial aspect remains the presence of Android and iOS. Both these platforms make 80 percent of the total share in the mobile place. And due to the composite demands of the users, developers are made to develop hybrid apps, as such apps can run on multiple platforms. Let's dig more about it. React Native lets you build your app faster. Without wasting time in recompiling, you can reload your app instantly. With Hot Reloading, you can even run new code while retaining your application state. So, React Native app development is way easier and simplifies than the rest. The best thing about React Native is, it lets the developers reuse the code that is already written for other OS. It will further help in saving a lot of effort and time. Companies don’t have to engage multiple developers to work on the same app for multiple platforms. React Native combines smoothly with components written in Objective-C, Java, or Swift. It's simple to drop down to native code if you need to optimize a few aspects of your application. 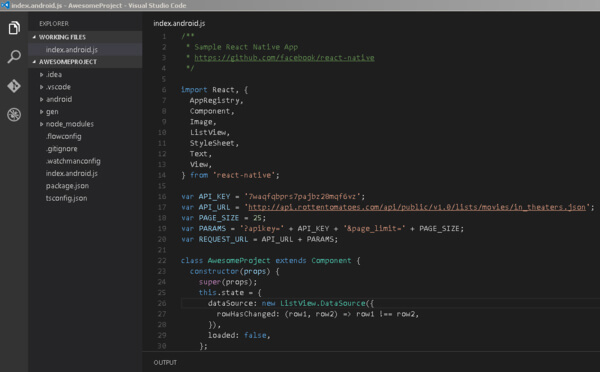 It's also easy to build part of your app in React Native libraries, and part of your app using the native code directly - that's how the Facebook app works. A user can be retained by the experience he will gain on the first click. If the user interface of the app looks shoddy and doesn’t comply with what user had expected, it won’t take much time before the app sees the uninstall option. On the other hand, an enriched user experience will convince the user to keep the app for much longer. React native offers flexible compatibility with the platform and thus makes it more interesting. 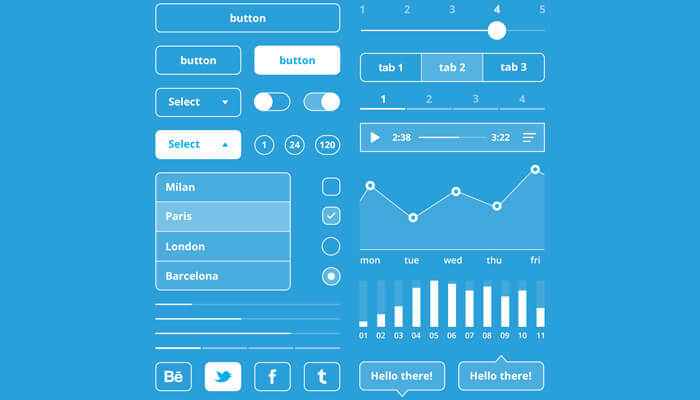 The best thing about React Native is that it is UI Centric. React Native framework can make the UI more responsive, and minimize loading time as compared to hybrid apps, which further enhances the user experience. React Native offers better blends with third-party apps that results in a smooth and efficient performance of the apps. 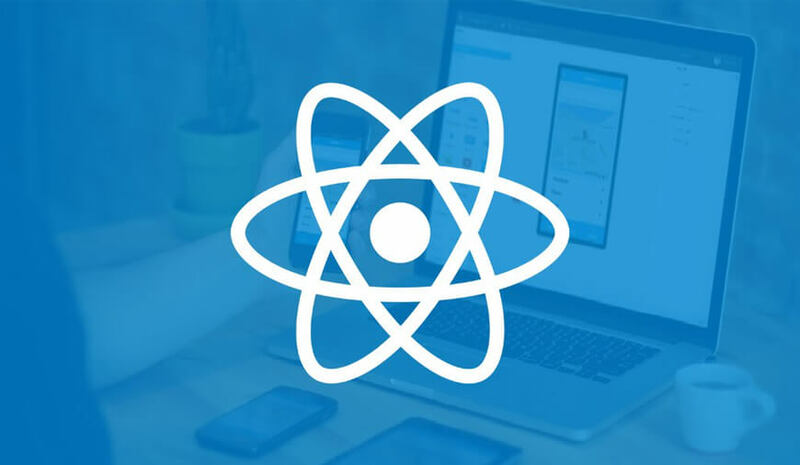 For instance, React Native lets the developers to integrate with the native module, allowing the inclusion of various functions of the device. Furthermore, CSS layout offers the developers to state margins, height, and more. In between all this, the app developers can create at will, without taking the browser compatibility into account. There is no doubt on the credibility of the React Native’s future in the mobile app development. With its diverse and flexible platform, React native has embraced the market well. Also, Hybrid apps developed with the React Native framework offers tons of features like lesser development cost, easy integration, offline support, simplified maintenance, and much more. Therefore, with React Native, hybrid apps also holds a significant role in the mobile app development.